Metro’s largest union sent its members notice of a mandatory, emergency strike vote just days before the Major League Baseball All-Star Game. The notice lists three meeting times for Sunday. Metro and Amalgamated Transit Union Local 689 are in the middle of contentious contract talks, and Metro said hundreds of Metrobus operators intentionally showed up late for work Thursday in protest, stranding tens of thousands of riders. 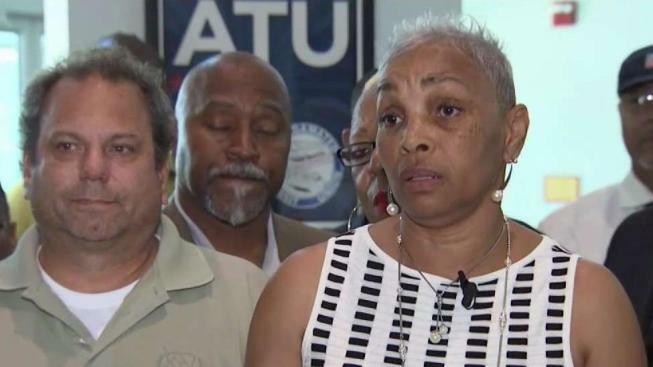 Union leader Jackie Jeter called Metro General Manager and CEO Paul Wiedefeld a “bully” Friday. ATU Local 689 represents almost 9,000 frontline metro workers. “They do not want to work for someone who they consider a tyrant, and he is. He’s a tyrant,” Jeter said. Wiedefeld has talked about suspensions or possibly firing metro employees who repeatedly show up late for work. “Individual work actions are not acceptable,” he said. The union said if the GM suspends anyone for showing up late, all of the employees they represent will take a three-day suspension, essentially a strike. “One for all and all for one,” Jeter said. It’s against the law for Metro’s largest union to strike, but the smaller actions like showing up late also put riders in the middle.